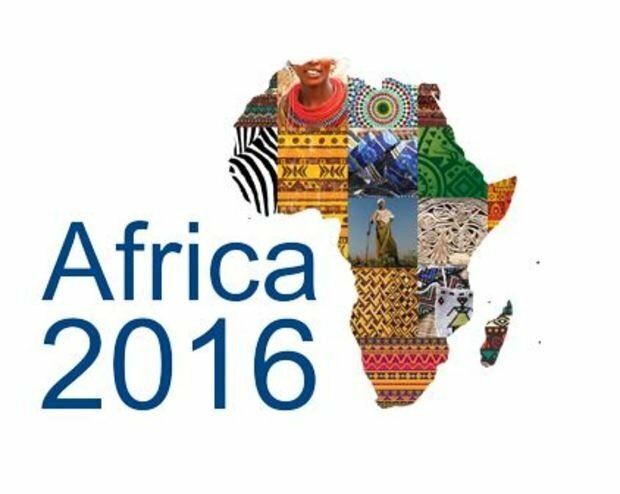 Africa 2016 summit in Sharm El-Sheikh stressed the key role of Egypt in development and investments in the continent. Under the slogan "Business for Africa, Egypt and the World" Egyptian President AbdelFattah El-Sisi inaugurated "Africa 2016" summit on Saturday to promote investments in the continent. The summit was organized by Egyptian Agency for partnership and Development, the Ministry of Investment, the African Union and the Common Market for Eastern and Southern Africa (COMESA). It was attended by African leaders and businessmen including presidents of Sudan, Togo, Nigeria, Gabon and Equatorial Guinea. 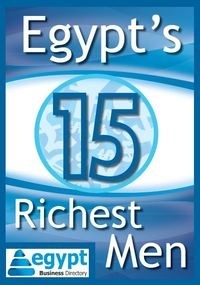 Egyptian businessmen from different sectors also took part in the summit. The two-day pan African event that took place in Sharm El-Sheikh aimed to build on the free trade agreement that was signed last year to establish a common market that covers almost half the continent and to promote further, stronger trade relations between African countries. One of the key aims is to solidify the stance of Africa on the world economic map and to place Egypt as a gateway for international investments in Africa and a major player in development and investments on the continent. Africa is designated as one of the most attractive destinations for investors that offers top returns on business ventures in all sectors, according to the event organizers. International investors' interest is increasing in the continent as its GDP surpassed $2 trillion, however its share in global trade remains at 2 percent.